← WHY DOES HOLLYWOOD HAVE IT IN FOR CATS? 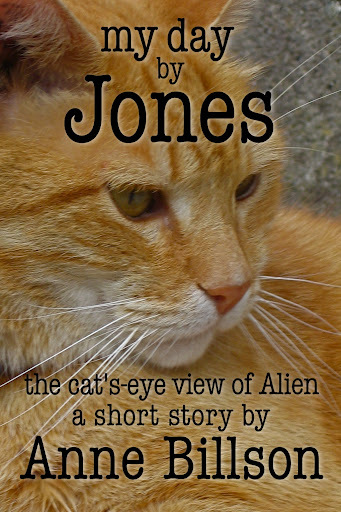 Very proud to report that my short story MY DAY BY JONES, the cat’s-eye view of Alien, has been awarded a Jonesy by The Girls’ Guide To Surviving the Apocalypse, an excellent site which I can heartily recommend, and full of exciting badges! Hurrah for Jones! MY DAY BY JONES is now available for download in all e-formats from smashwords.com.